"Congratulations to IMAP on its decision to relocate to our great state." MADISON – Governor Scott Walker today announced that International Mold and Production (IMAP), a leading supplier of custom plastic injection molds and parts, is relocating its operations from Illinois to Kenosha, and plans to create 25 jobs at its new headquarters. Len Koren, who founded the company in 2003, said part of the reason the business is relocating to southeastern Wisconsin is to take advantage of the opportunities that will be presented by the Foxconn Technology Group, which will build a $10 billion advanced manufacturing campus in nearby Racine County. The company, which plans to invest $1.5 million in the Kenosha facility, has already started relocating some of its operations there. In addition to making Kenosha the company’s new headquarters, IMAP hopes to move some of its contracted manufacturing work from China to Wisconsin. Originally started as a consulting business, IMAP’s capabilities expanded to include the addition of a manufacturing division in 2016 that serves the automotive, consumer products and medical industries. IMAP combines its expertise in 3D printing and plastic injection molding to produce 3D printed plastic injection molds, which save time and allow for fast iterations of the product. To secure the company’s investment in Wisconsin, the Wisconsin Economic Development Corporation (WEDC) has awarded IMAP with up to $110,000 in state income tax credits over the next three years. The actual number of credits the company receives is contingent upon the number of jobs created. 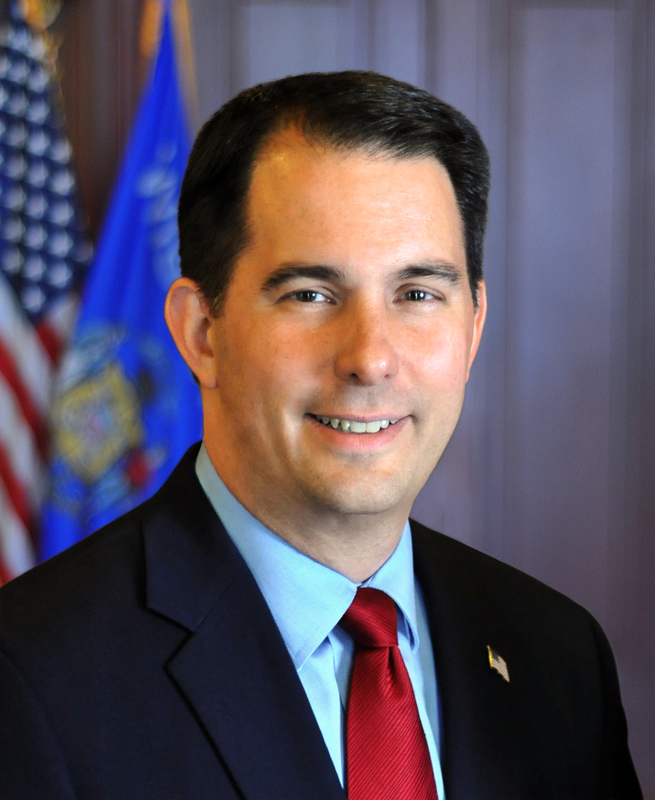 “We appreciate this award from Governor Walker and WEDC as we have made a commitment to invest in the Kenosha area and be a part of the state’s continued job growth,” Koren said. As part of today’s announcement, IMAP said it plans to hire staff in sales and marketing and engineering, as well as computer numerical control (CNC) machine and molding press operators. Interested individuals can apply for those positions at www.internationalmold.com. Economic development officials from southeastern Wisconsin praised the company’s decision to relocate to the state. International Mold and Production LLC is a product development company and a leading supplier of plastic injection molds and molded parts and assemblies for consumer electronics, sporting goods, and automotive industries. Founded in 2003, IMAP started with 3D printing and diversified into offshore injection molds as well as developing 3D printed plastic injection molds, and reshoring of plastic injection molding. For more information, visit www.internationalmold.com.